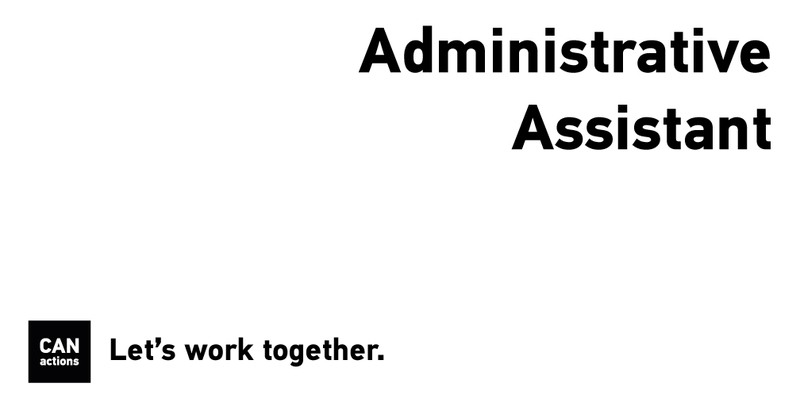 CANactions is looking for a responsible administrative assistant able to assist CEO of CANactions with administrative and financial matters, in particular related to organisation of annual CANactions Architectural Festival in April 2018. ■ Bachelor or Master degree in Accounting, Finance or related discipline is a plus. Note: this is a temporary project-based position with expected contract duration until the end of April 2018. Promotion to permanent staff might be offered to successful candidate subsequently.